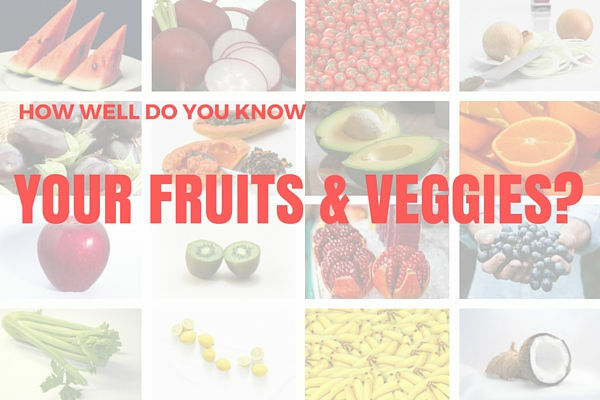 Home » Blooming Fun » [Quiz] How Well Do You Know Your Fruits & Veggies? It’s time for a test that’s different from the regular ones we see over social media. 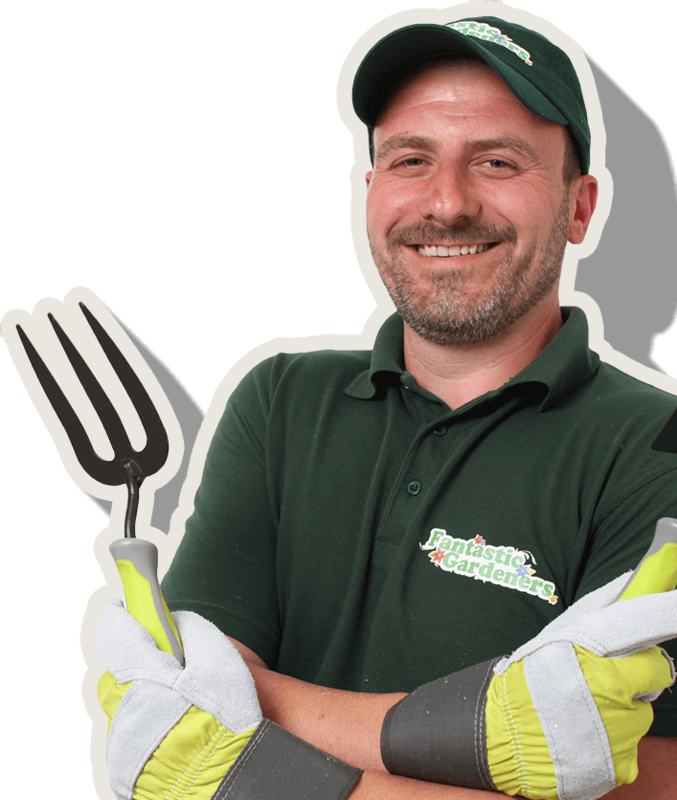 Here you can check your own knowledge on the most common fruits and vegs, as well as learn several new and interesting facts for some of the most commercial products that inevitably found their way into your stomach once in your lifetime at least.